Clearstream, a provider of post-trade services for financial services participants, has opened a new office in Zurich, Switzerland, appointing Marco Geisselhardt as its newest General Manager of the office, according to a Clearstream statement. Late last year, Clearstream also opened a new office in Cork, Ireland – the move follows its acquisition of Irish hedge fund custody processing firm, Citco. 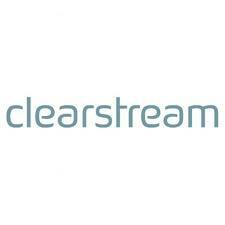 The new entity, rebranded as Clearstream Global Securities Services Ltd (CGSS), and is a subsidiary of Clearstream International SA in Luxembourg. The new Zurich office will officially be opened on April 1, 2015 in a bid to help grow and cater to regional client needs. In particular, the Zurich office will service clients in both Switzerland and Liechtenstein. 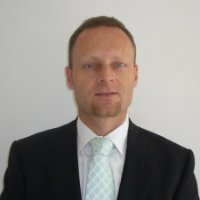 Heading the new office will be Marco Geisselhardt, Clearstream’s Head of Relationship Management, Investment Fund Services. Mr. Geisselhardt has been an industry mainstay for over three decades, serving in a variety of senior level roles at Citco Bank, SIS SegaInterSettle AG and UBS AG, among other destinations. “The opening of a representative office in Zurich allows us to best serve our growing number of clients with large fund portfolios in Switzerland and Liechtenstein,” added Mr. Geisselhardt in an accompanying statement.